Sing Investments & Finance Limited's 3Q17 PATMI of S$5.164mn exceeded our estimate by 28.6%. The surprise came from a sharp increase in interest income and hiring charges after two quarters of decline. We raised our earnings forecast by 10%. Allowances for bad loans declined 45.6% YoY. Maintain “Accumulate” with a higher target price of S$1.725 (previous TP S$1.67) based on 0.8x FY18e P/BV as we roll over to FY18e valuations. + Strong NII growth from NIM expansion. 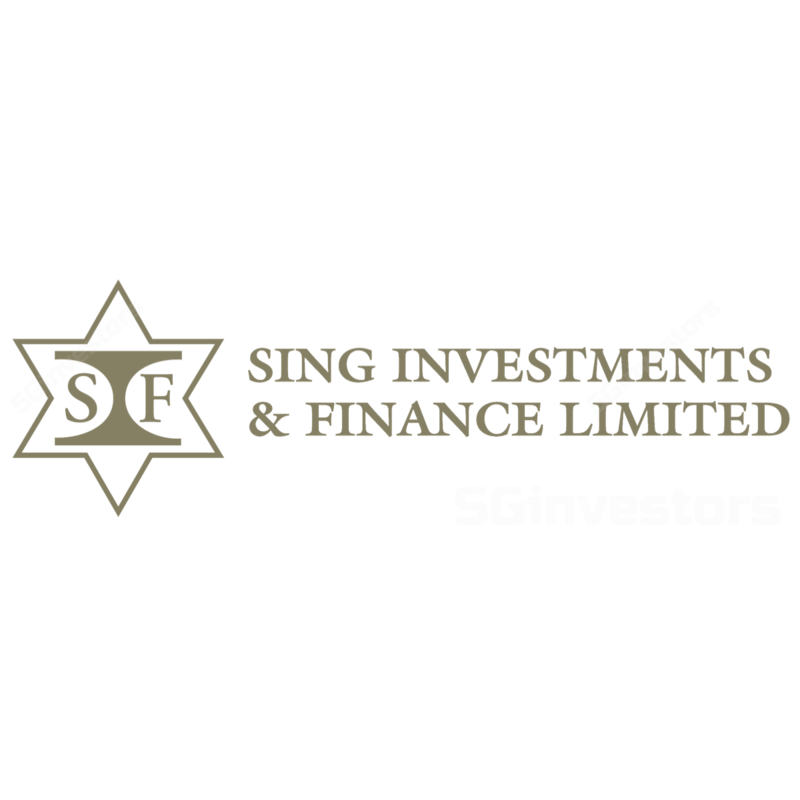 Sing Investments & Finance Limited (SIF) expanded its Loan-to-Deposit Ratio (LDR) from a low base of 82% in 2016 to 85.7% by 3Q17 by cutting high-cost deposits. NII was also stronger QoQ as SIF passed through higher rates to clients. This is a pleasant surprise because we saw customer loans interest rates declined QoQ in 2Q17 and we thought that NII growth for the rest of the year will be driven by interest expense reduction rather than higher customer loans interest rates. Despite the increase in customer loans interest rates, the QoQ decline in customer loans volume was marginal at -0.5%. In 3Q17, we estimate customer loan interest rates have increased at an annualised rate of c.30bps QoQ. We estimate deposit costs have declined at an annualised rate of 2bps QoQ. Put together, we estimate that SIF could have expanded its NIM from 1.72% in 2Q17 to 1.92% in 3Q17. + Provision expense improves as expected. The improving economic condition and low macro volatility in Singapore in 3Q17 had kept NPL formation stable. Therefore 3Q17 provision expense was lower YoY and QoQ as net specific provisions declined. We continue to expect low provision expense in 4Q17. We are revising our FY17e NIM forecast upwards to 1.88% from the previous estimate of 1.77% because of continued deposit cost management and positive loans volume and rate dynamics. On the back of sustainable economic improvement, we are particularly encouraged that the loans volume held up even with a c.30bps annualised rate increase in customer loans interest rates QoQ. FY17e Net interest income growth is projected to improve 14.5% (previous estimate was 7%) as we revise our customer loans rate higher for 4Q17 estimates. Our FY17e PATMI estimate has also improved 10% from previous S$20mn to current S$22mn. Maintain "Accumulate” with a higher target price of S$1.725 (previous TP S$1.67) based on 0.8x FY18e P/BV as we roll over to FY18e valuations. We expect upside in dividends following the stellar operating performance.